When you run a toy or program, you may encounter a concrt140.dll error. Accordingly, after the error occurs, you will not be able to access the application you need, until the problem is resolved. 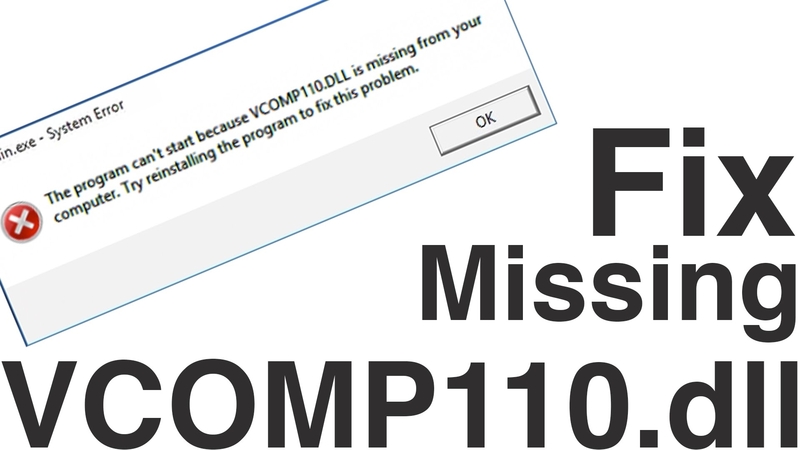 In this article we will tell you why the concrt140.dll error occurred and how to fix it. First, let’s figure out what the concrt140.dll file actually is. This file is a dynamic link library that is included in the Microsoft Visual Studio C ++ 2017 library distribution package. You probably started an application that needed the concrt140.dll library, but it could not access it, which resulted in an error. It should be noted that the version of the Windows operating system does not matter – an error with concrt140.dll may occur to them all. Well, we figured out the origin of the file, so let’s try to understand why this error occurred. Well, the reasons for the error with the concrt140.dll file can be a lot. The most common reason for it is the lack of a file in the user’s system. Among other things, the file concrt140.dll, if it is already in the system, could be corrupted, modified, or even removed from the user’s system. Know that fixing the error about the absence of this file and other similar libraries Microsoft Visual Studio C ++ is extremely simple, so you should not worry. Below you can find a list of several methods by which you definitely can get rid of the error about the absence of the concrt140.dll library. 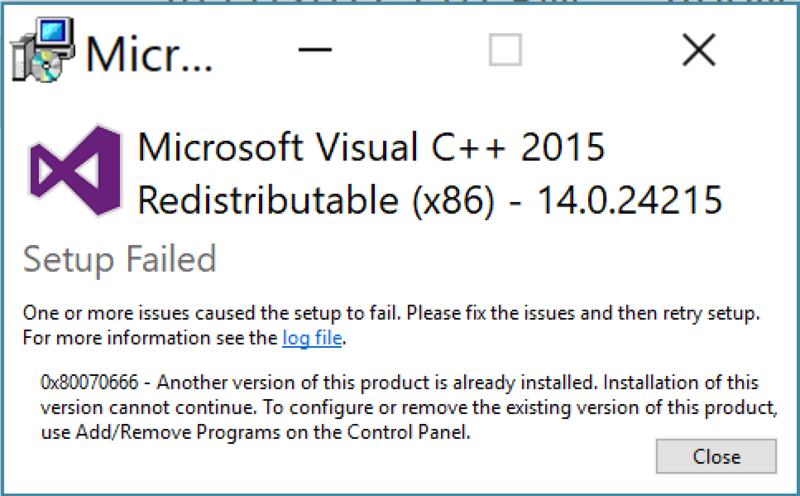 If you encounter this error while running any application on your computer, the first thing you need to do is install the Microsoft Visual Studio C ++ 2017 redistributable libraries into your Windows OS. As it was said before, the most common file concrt140.dll just does not exist in the system, so the application being launched can not be started. Download the correct version of Microsoft Visual Studio C ++ 2017 to your computer, and then install it, and then restart your computer. 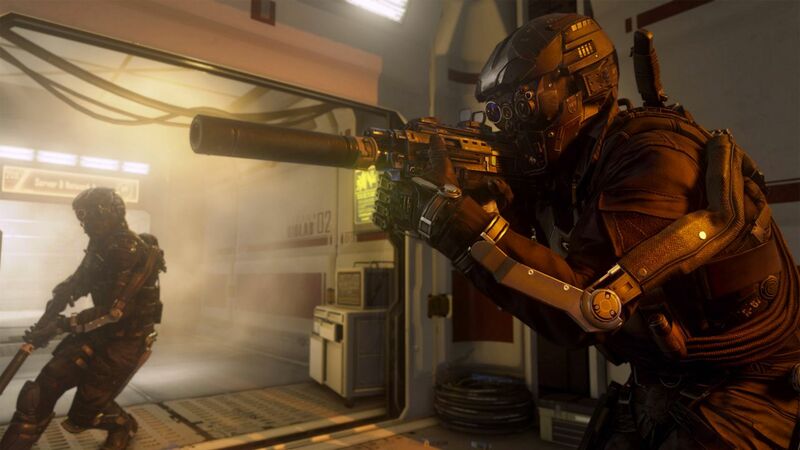 As soon as you log in again, try restarting the game or program that previously crashed with the concrt140.dll file. In almost every case, the problem is precisely the lack of Microsoft Visual Studio C ++ 2017 libraries. However, if the error still appears, then let’s try to do something else. If the discrepancy was found during the client’s check, wait until the download and replace the files are complete, and then try again to start the game to see if the error with the concrt140.dll library has been fixed. Extremely unlikely outcome, however we recommend that you check your system for viruses, spyware and other malicious software. 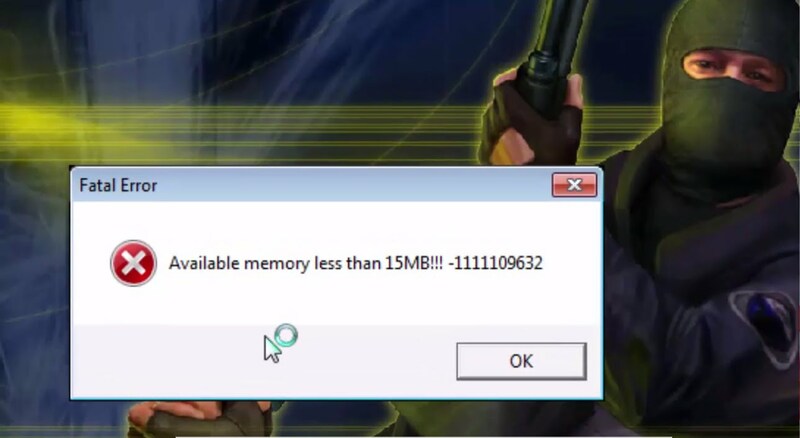 Perhaps some uninvited guest on your computer is blocking the concrt140.dll library or even deleting it. Check the system with any available antivirus software, delete the found items, causing inconvenience to the Windows operating system, and then try running the required application.